Anna Klaffinger joins us tonight from Melbourne, Australia. 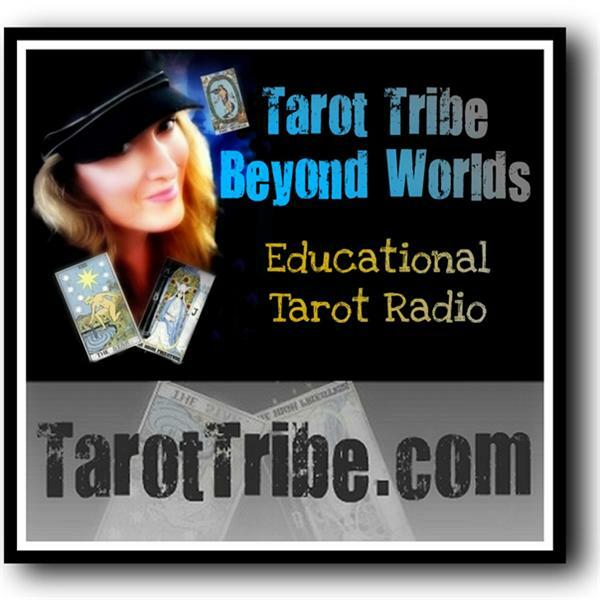 She'll talk about her Anna K Tarot deck and we'll work with it together to experience it in a reading. Anna started making her own deck at the age of fourteen, because she was unsatisfied with the decks available then - she felt they were either pretty but colourless and meaningsless, or so overloaded with symbols that she got dizzy looking at them. The realistic style of Anna'a cards, coupled with some mystic elements, is owed to both her love of human faces and of telling stories. Also, it was one of Anna's main concerns that the people depicted -- and their emotions -- look real. 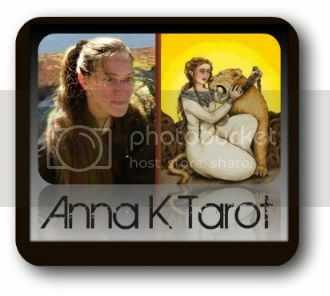 As soon as Anna put up a website showcasing her yet unpublished cards, she received a great number of inquiries from people all over the world about where her deck could be purchased. So she finally decided to self-publish in December 2009. This first edition was sold out only a year later. So many people asked when "the second edition" could be purchased, so Anna was finally persuaded to take the risk and self-publish again. The second edition was released in June 2010 and has been selling amazingly well. Anna says, "I love to watch people and their funny ways of acting. I try to take everything as seriously as possible while not thinking it more important than it is and keeping a good sense of humour. In general, I live my live doing my best to full-heartedly accept everything that happens: the good and the bad, the beautiful and the ugly, the happy and the sad."